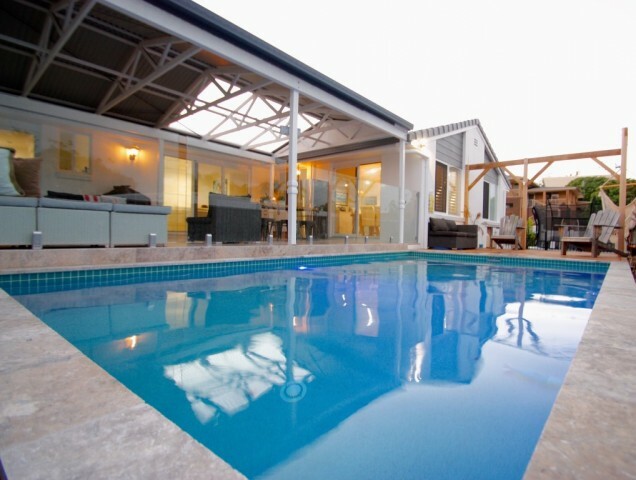 LOOKS CAN BE DECEIVING – COME INSIDE YOU WILL BE SURPRISED! 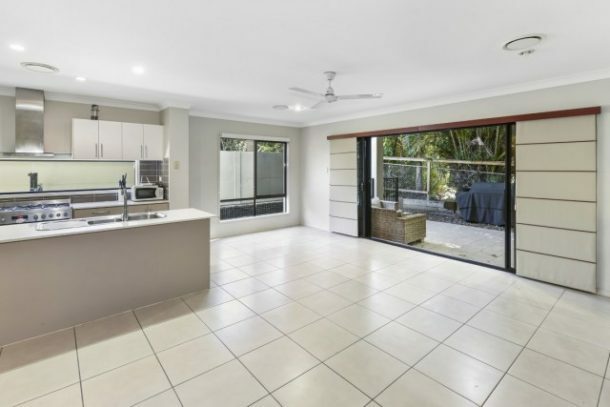 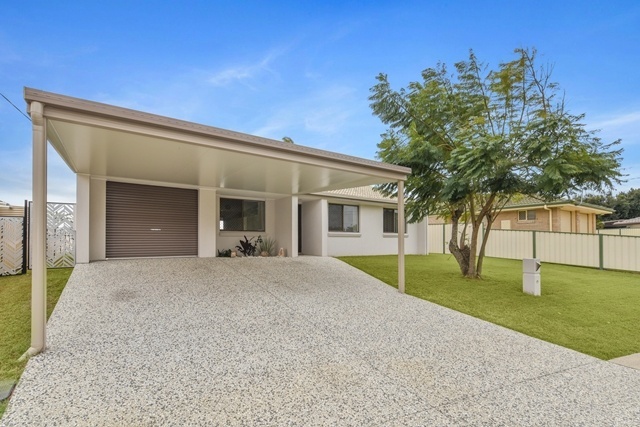 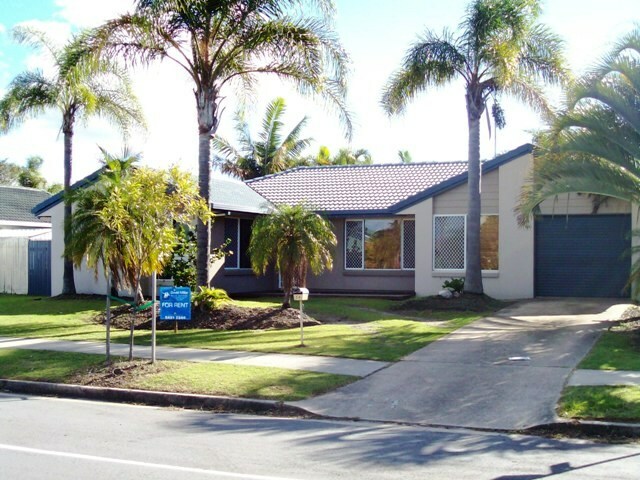 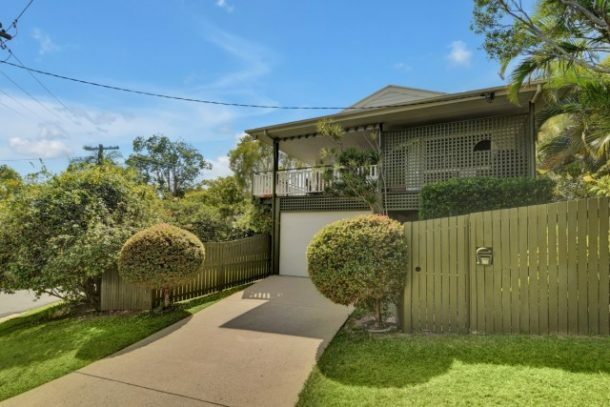 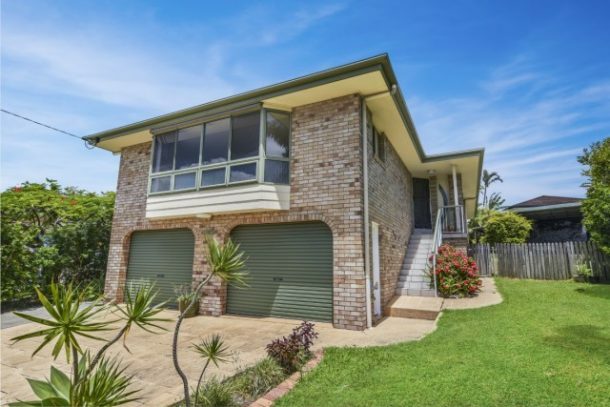 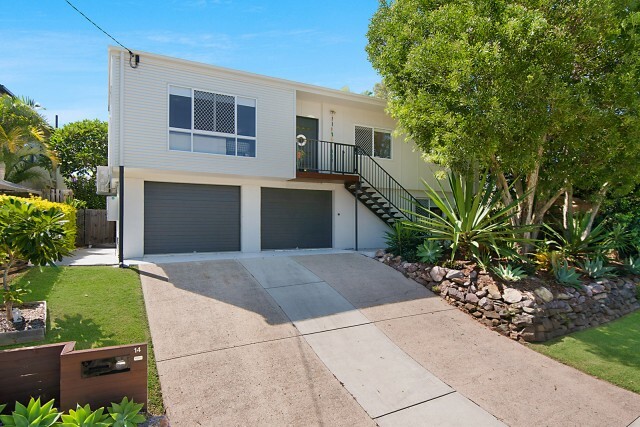 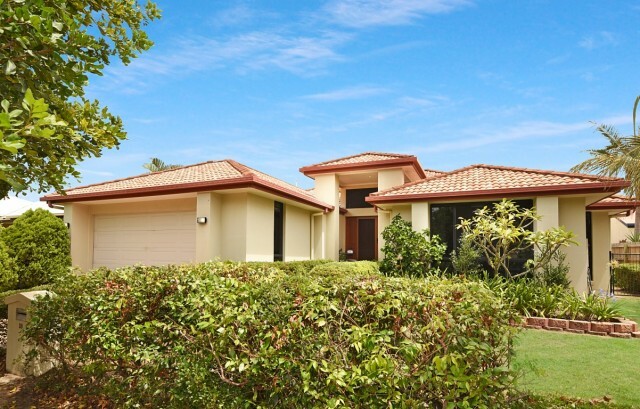 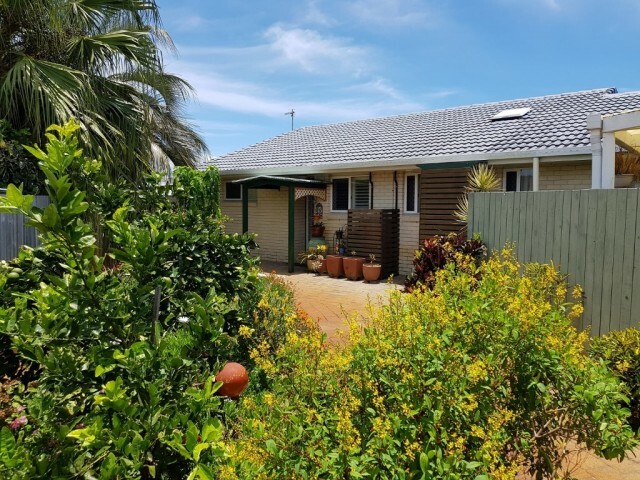 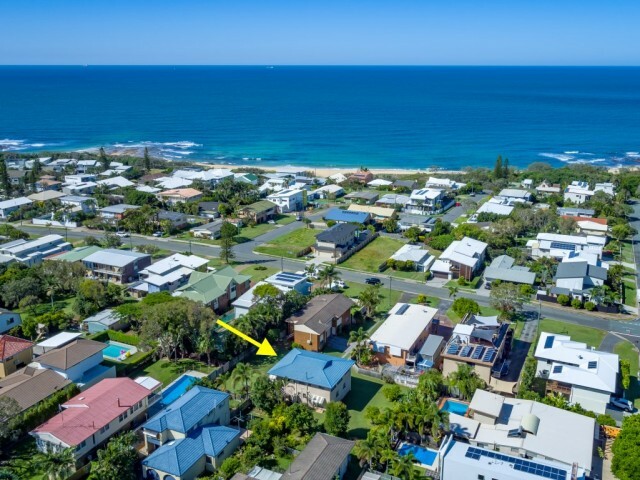 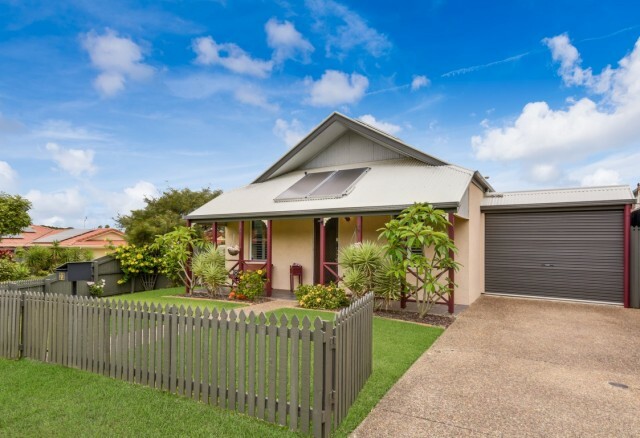 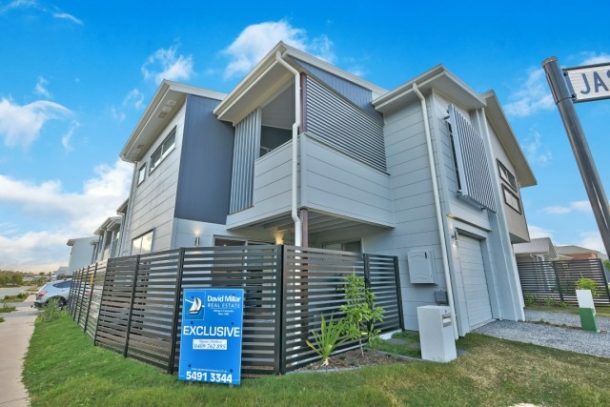 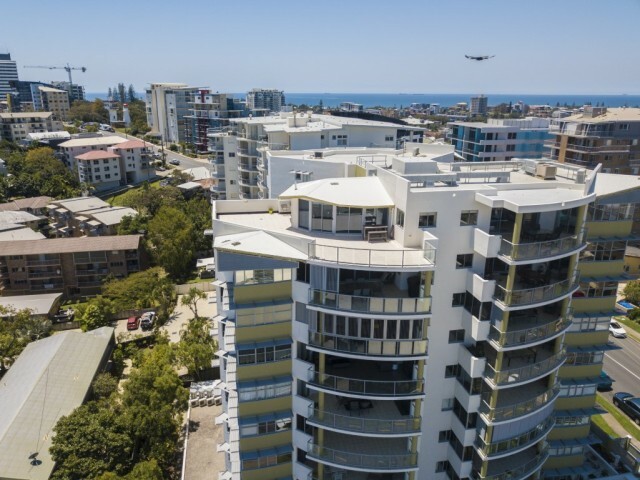 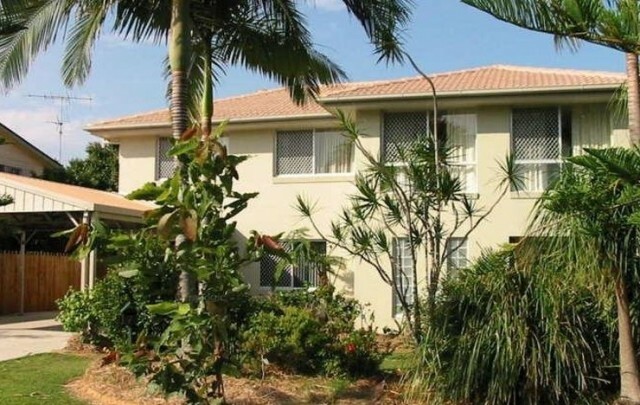 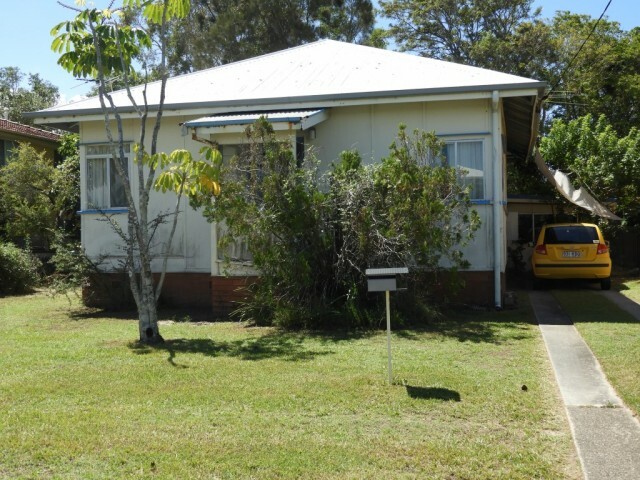 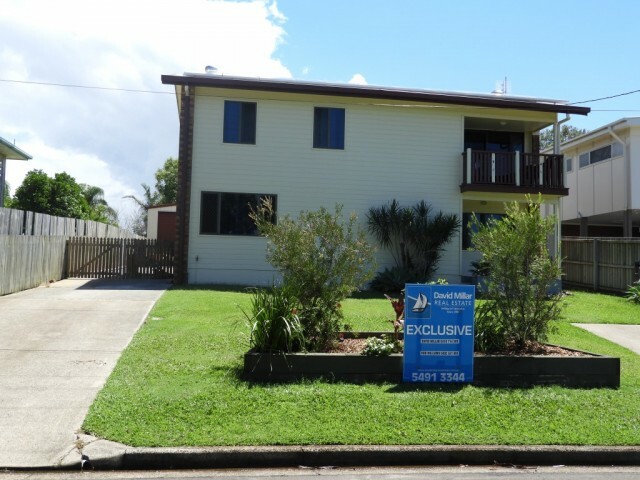 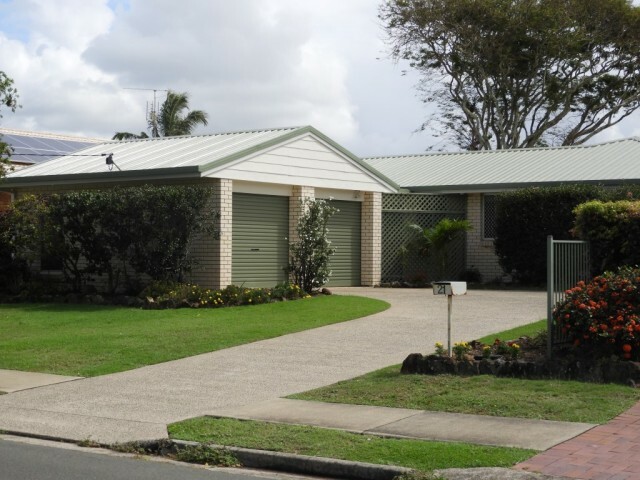 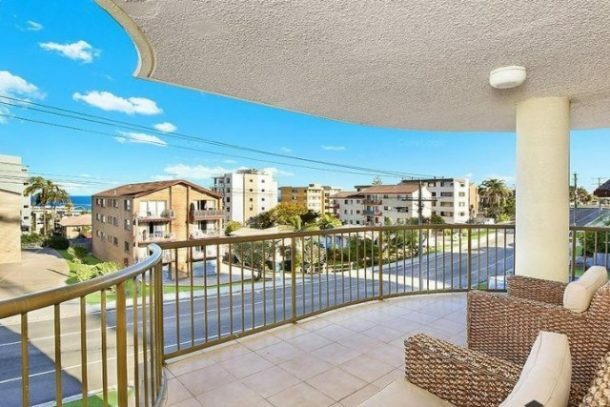 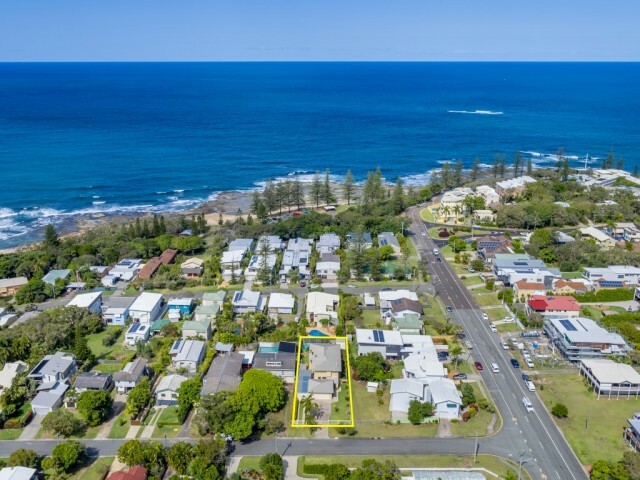 Caloundra West Townhouse in prime location. 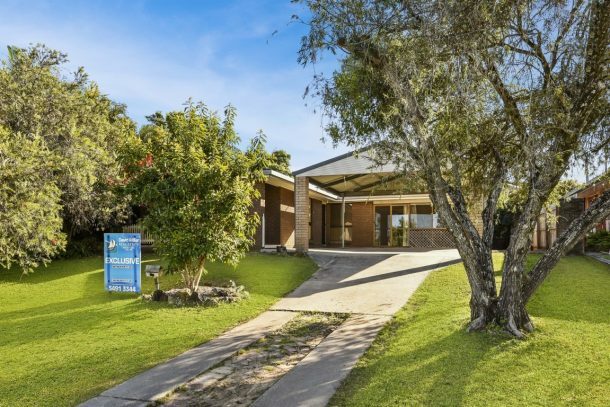 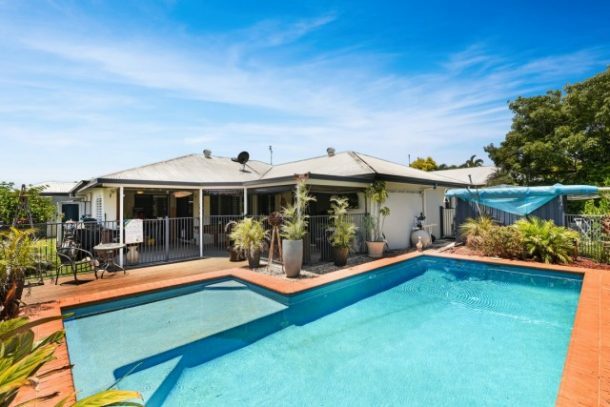 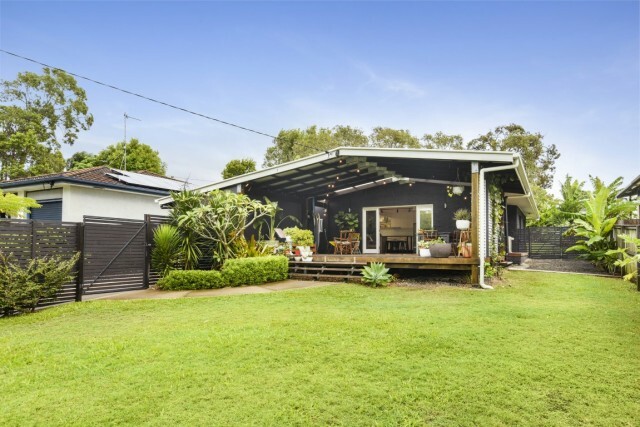 Private Beachside Oasis on 1055sqm of land with separate Granny Flat. 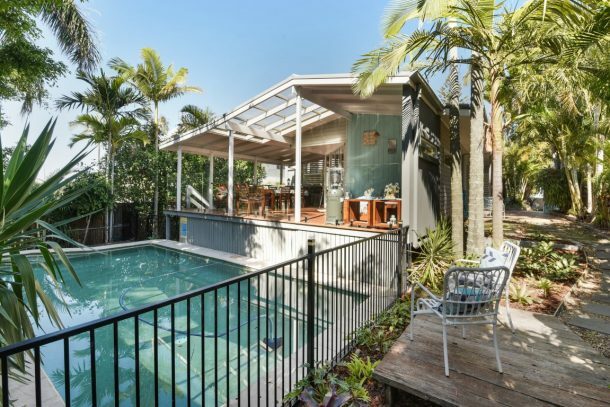 Canal Frontage in the ideal location. 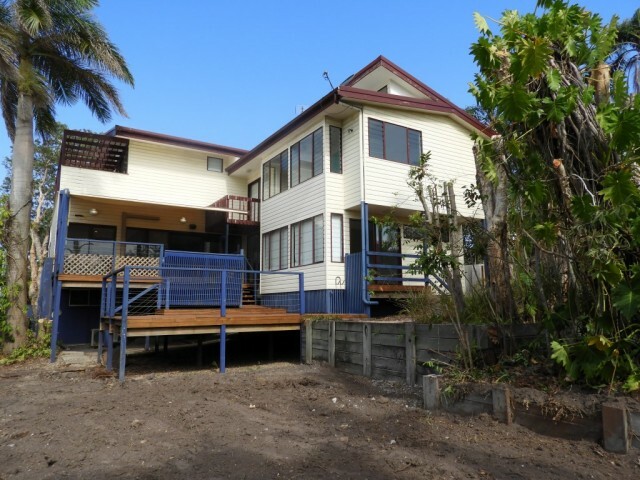 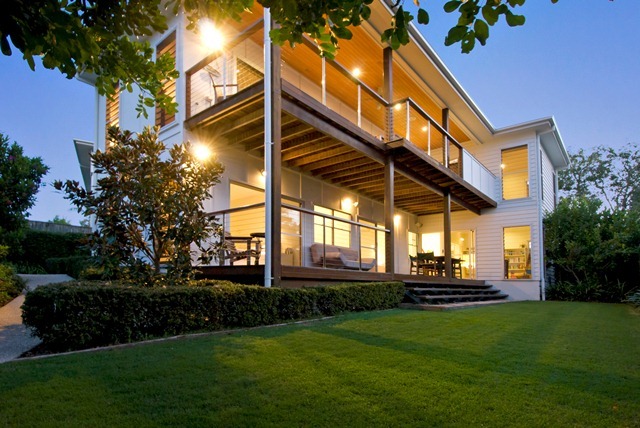 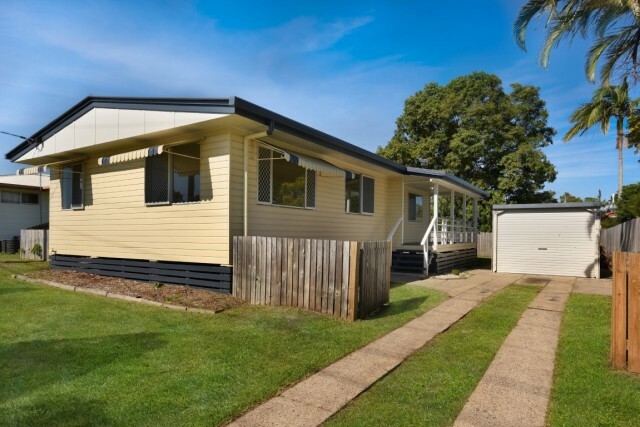 Meticulously Renovated and Positioned only 700 Metres to Kings Beach. 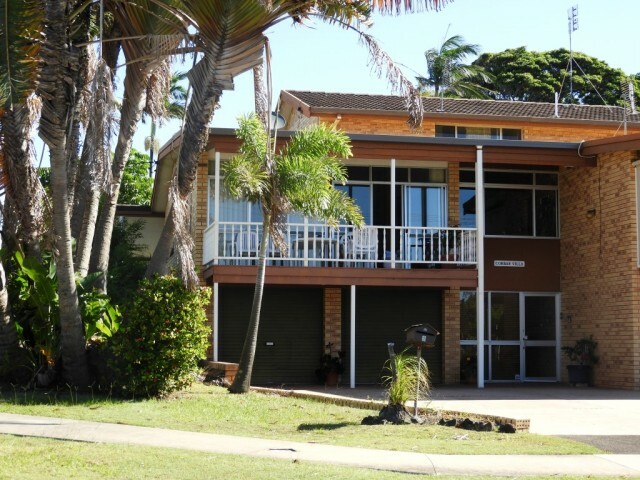 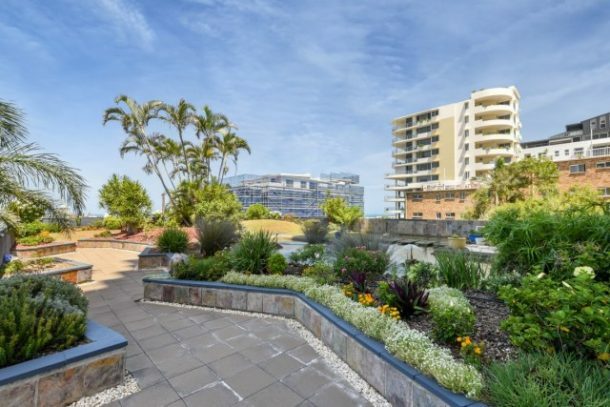 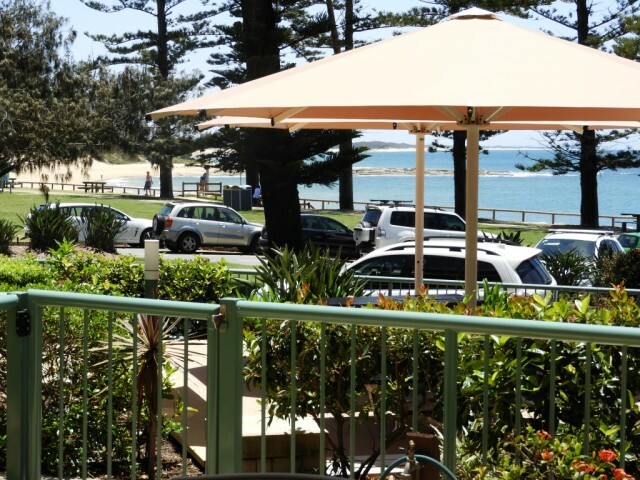 Beautifully Presented with Spectacular Ocean Views in the Heart of Shelly Beach. 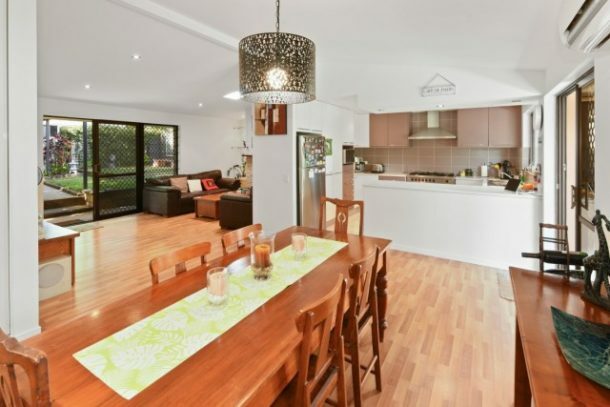 Meticulously Renovated to a Class of It’s Own.